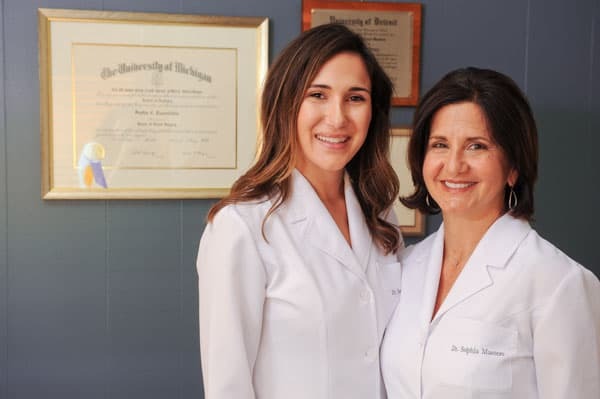 With over seven decades of combined dental experience, our multi-generational dental team has the knowledge, precise skills, and modern technology to conveniently offer most dental treatments in-office. 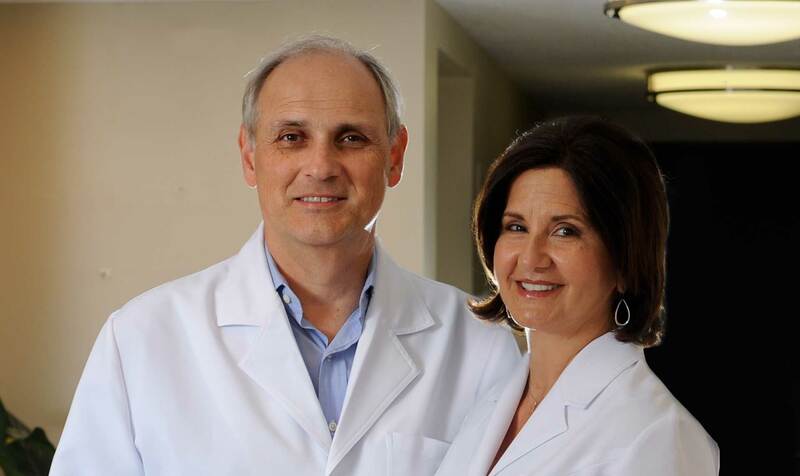 Masters Family Dentistry is an established dental home – for patients Ages 1 to 100 – where your care is always personal. Everything we do for you is backed by skill you can trust to provide the advanced dentistry you deserve. We build trust with every patient by taking the time to listen to their needs and provide dental care that is performed correctly. 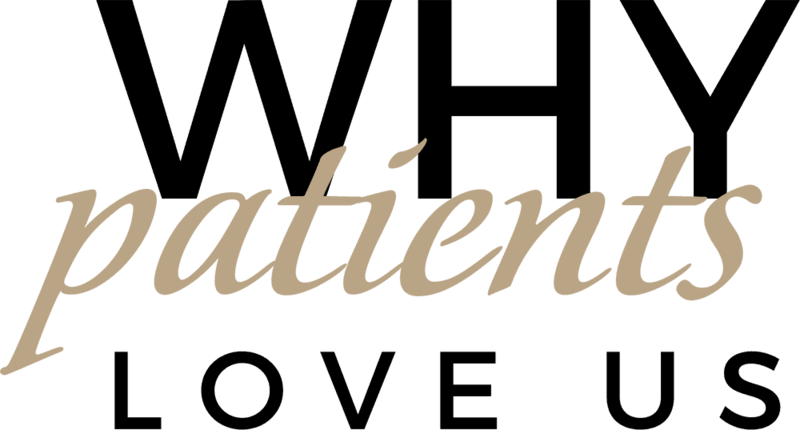 Our professional, yet relaxed, environment maintains the highest standards of sterilization and patient safety to offer you peace of mind and safeguard your health. 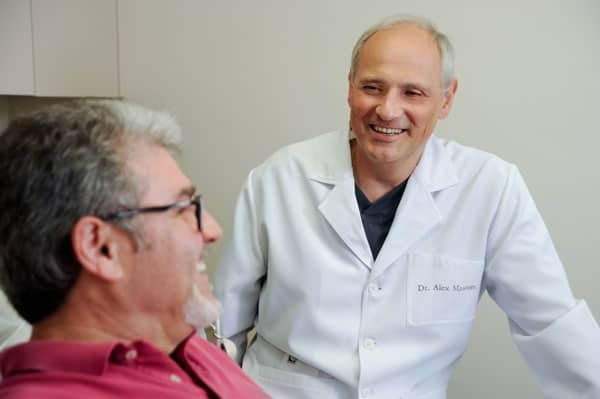 We provide every patient with the innovative dentistry they deserve from a highly skilled team of doctors and dental health professionals with over 70 years of combined experience. 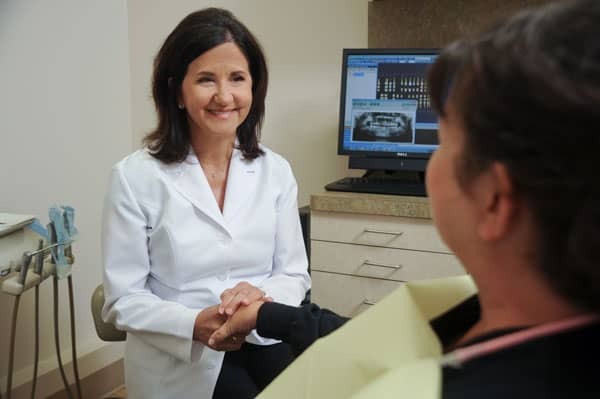 We believe in building a foundation of optimal oral health that is aimed at restoring well-being, function, comfort, and confidence to you and your smile. From addressing your health risks and urgent dental needs to phasing long-term dental treatment, we take the time to discuss your options. 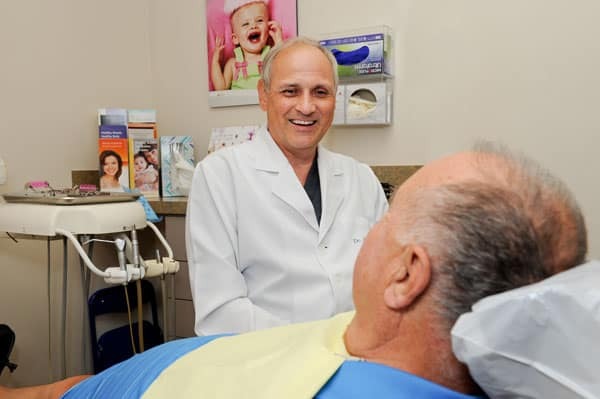 Our dedication to excellence is evident from our state-of-the-art treatment using advanced technologies and quality materials to the time we spend with each patient to provide personalized dental care. Our patients’ health, safety, and comfort come first.